Welcome to the Official Site of the Bunyip Tennis Club (BTC). 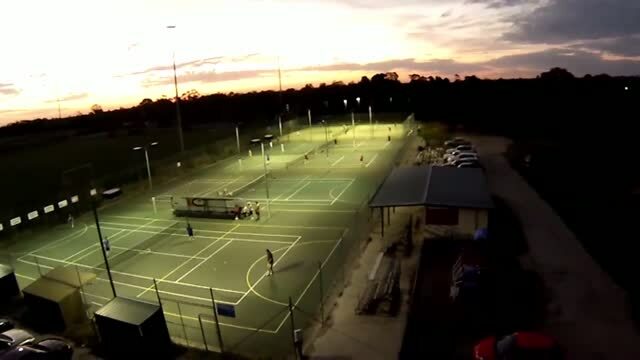 Situated in one of West Gippsland's premier sporting precincts, BTC boasts six courts with four ‘plexipave’ and 2 synthetic grass, all of which are floodlit to enable night-time tennis. Through our affiliation with Tennis Victoria (TV) and the West Gippsland Tennis Association (WGTA), we aim to provide year-round tennis through internal and regional competitions, coaching, fitness classes, and court access. Our membership fee structure continues to be one of the cheapest in Victoria, and our ‘social tennis’ nights are a great way to meet new people in a relaxed atmosphere. If you’d like to learn more about our activities and services, or if you’d like to organise a casual hit with a current club member, please send us an email via the Contact page.